I have seldom to never seen a book with ALL negative sales numbers across all grades. 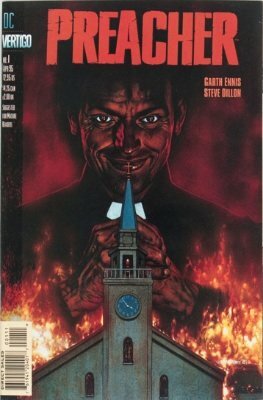 Preacher 1 is the biggest loser on this list, being in the top 10 last time but barely clinging to its place on this year's Hot 100. Preacher shows what's wrong with speculating on TV shows or movies. This one has fallen rapidly and now is worth less than half of its value from 2016! I feel pretty smug about my advice to proceed with caution. See below the sales numbers. 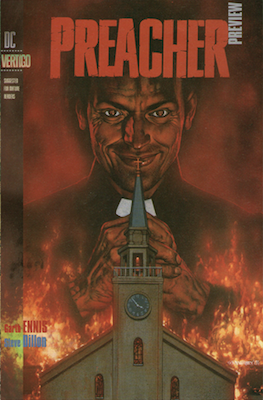 Producer Seth Rogan has confirmed that AMC is working on a 10-episode TV series of Preacher. 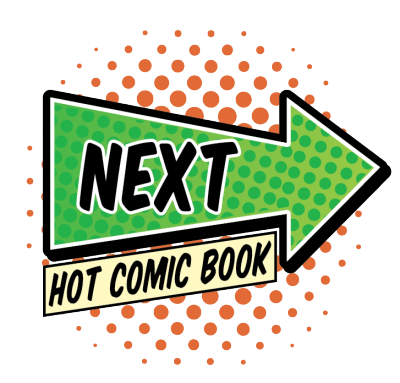 Demand for the #1 issue has spiked, as is pretty common in these cases. We advise you to proceed with caution on this issue. 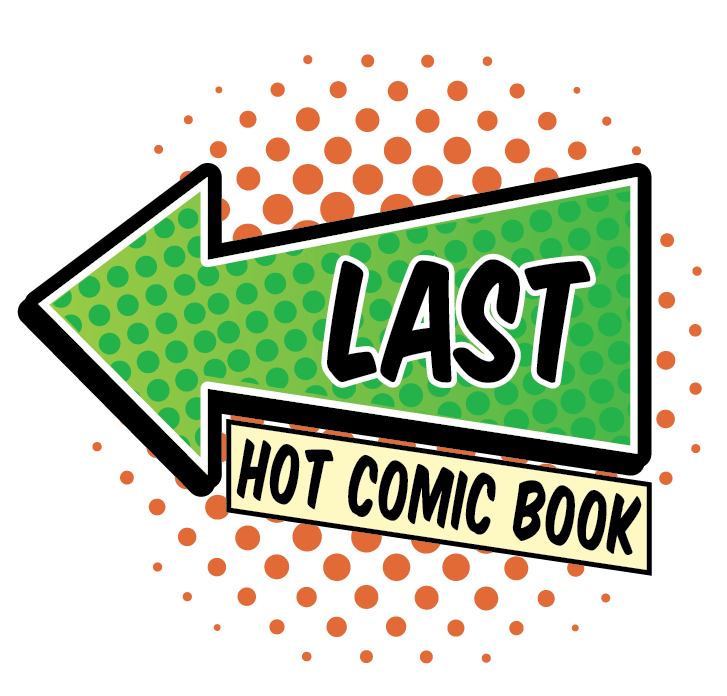 Yes, it's super-hot right now. There may yet be another spike if the series is a success, and a second season gets signed. However, as is often seen with movie releases, excitement peaks just before the release. Prices tumble as people rush their copies to market all at once. Look to make 30-50 percent, and get out while the going's good. Technically the true first appearance, it's definitely a hot comic book too. 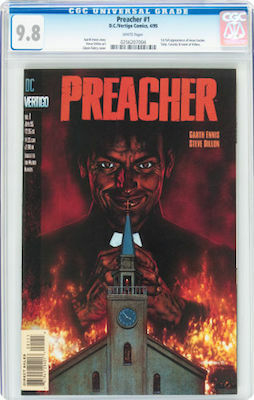 But there are so few copies to choose from (69 in the CGC census vs over 1200 of Preacher #1) that you might struggle to find a good one.